We are on a Mission to SERVE Roberts Road by hosting an Easter celebration for the families in the Ranch Country subdivision. Help us love on this community by donating plastic Easter eggs and bags of candy (individually wrapped and non-chocolate) in the foyer starting this Sunday. Then join us on Saturday, April 20 to love on people by helping with activities! 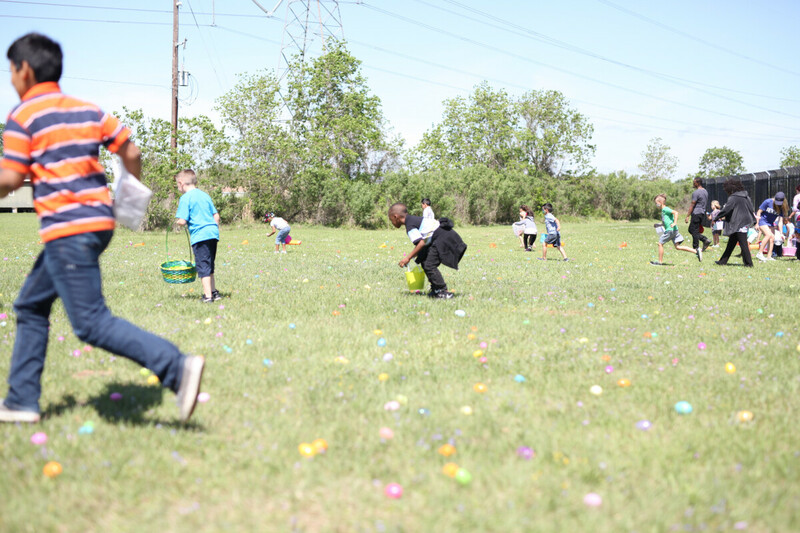 You can sign up for 1-hour slots from 9:30-11:30 AM then join us for worship, prayer, and an egg hunt at 12 PM!